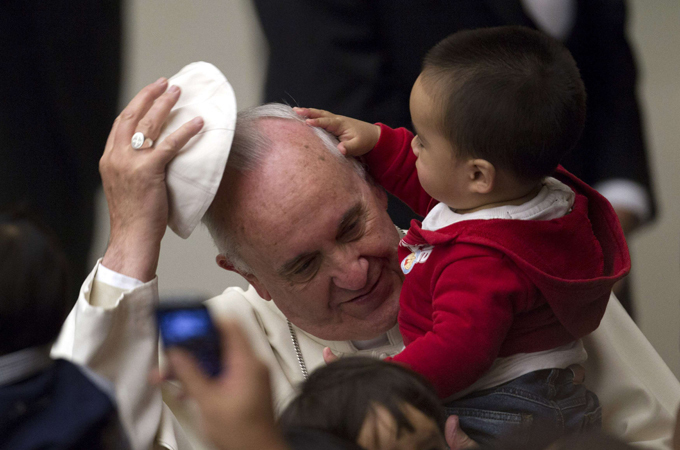 A gay rights magazine has named Pope Francis its person of the year, an honour that has coincided with his 77th birthday. The Advocate, the oldest gay rights magazine in the US , has conferred the title on the pontiff for his encouraging words on gays and lesbians, describing his papacy as a stark change from that of his predecessor Benedict. 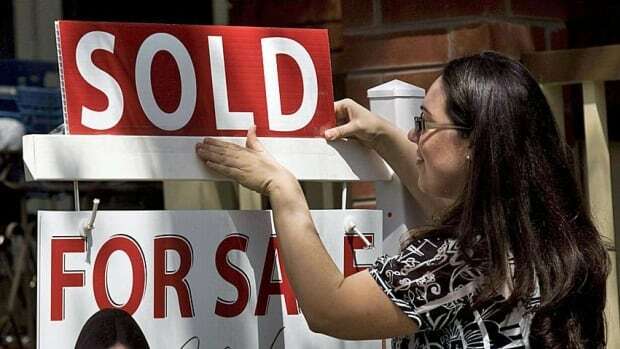 New data released Monday from the organization that represents home sellers shows Canada's housing market continues to hit new highs, with the average price increasing by almost 10 per cent in the last 12 months to $391,085. The Canadian Real Estate Association said the strong gain was in part because this time a year ago, sales were down in some of the largest housing markets. A nine-metre statue in honour of Nelson Mandela has been unveiled on a day of rest dedicated to reconciliation, 24 hours after the solemn burial of the icon credited with ending racial segregation in South Africa. The nine-metre, bronze colossus was officially unwrapped on Monday by President Jacob Zuma on the lawns of the Union Buildings, the seat of government in Pretoria where Mandela was inaugurated as South Africa's first black president in 1994. 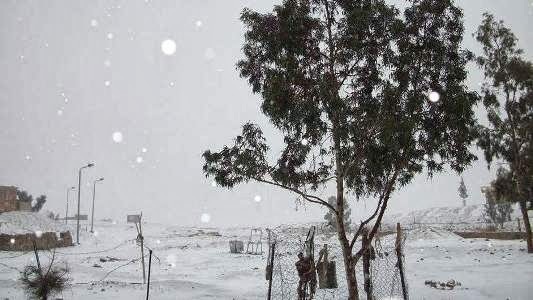 Due to Cairo's low rate of precipitation and typically above-freezing winter temperatures, snow is an exceptionally unusual weather phenomenon for the North African city. So unusual, in fact, that the Los Angeles Times, citing local news reports, writes that the last recorded snowfall in Cairo was more than 100 years ago. Ali Abdelazim, an official at the city's meteorological centre, confirmed to the Agence France-Presse this is the "first time in very many years" that snow has fallen in the Cairo area. 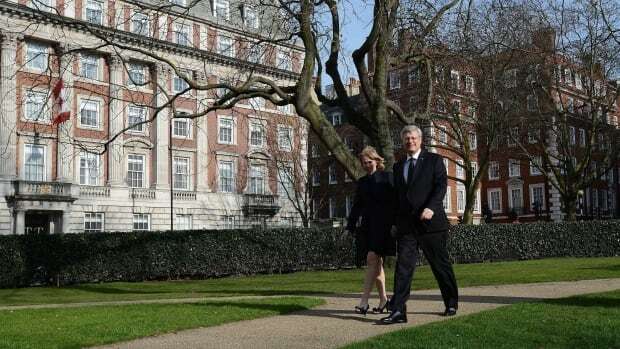 Canada has sold the John A. Macdonald building, the mansion in London that is home to some of the country's diplomatic activities in the U.K.
Canadian High Commissioner to the United Kingdom Gordon Campbell confirmed the sale Thursday of One Grosvenor Square, which went to an Indian developer, Lodha Group, for $530 million. The Canadian dollar lost more ground on Monday, falling to its lowest intraday level in more than two years. its close of 93.93 cents US on June 30, 2010. Earlier in the day, it traded as low as 93.86 before recovering some ground. That's the lowest the loonie has traded since October 2011. It is the first time the loonie has closed below 94 cents in more than three years. 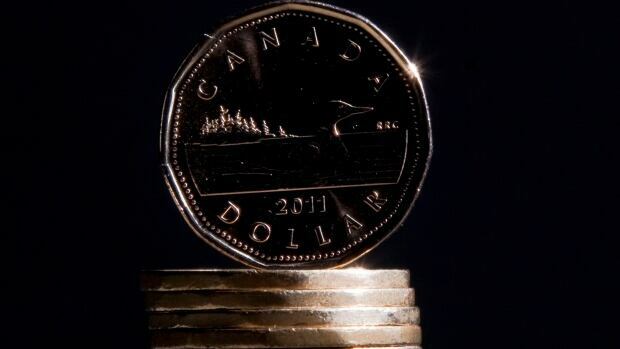 After repeatedly trading above parity in recent years, consensus has turned for the loonie, with some watchers saying Canada's dollar could fall a lot more. Goldman Sachs predicted last week the loonie will trade in the high 80-cent level next year. "The momentum for the Canadian dollar is moving one way for the last three months: lower," Forex Live currency analyst Adam Button told CBC News in an interview.